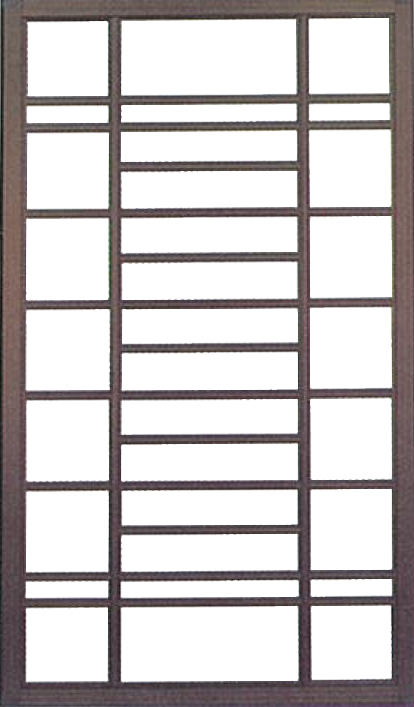 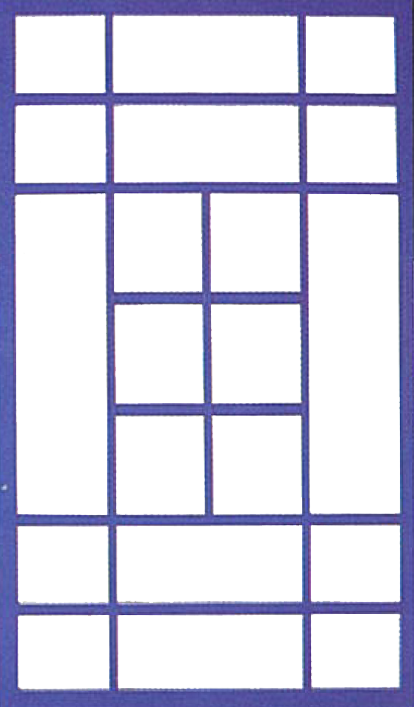 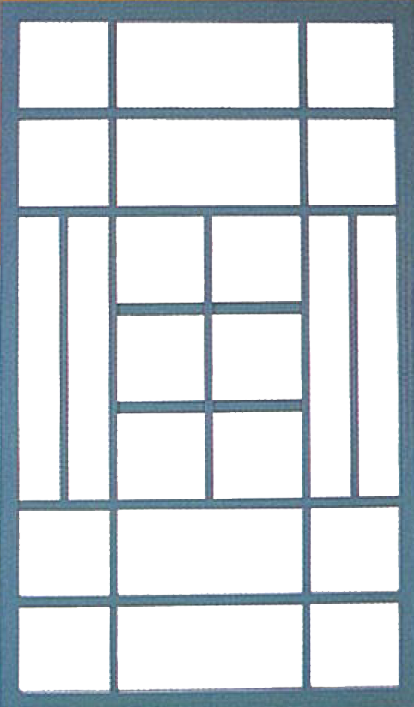 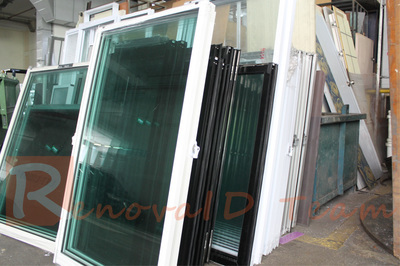 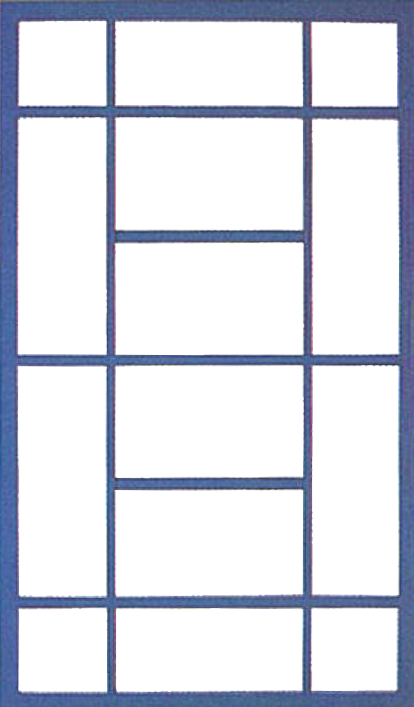 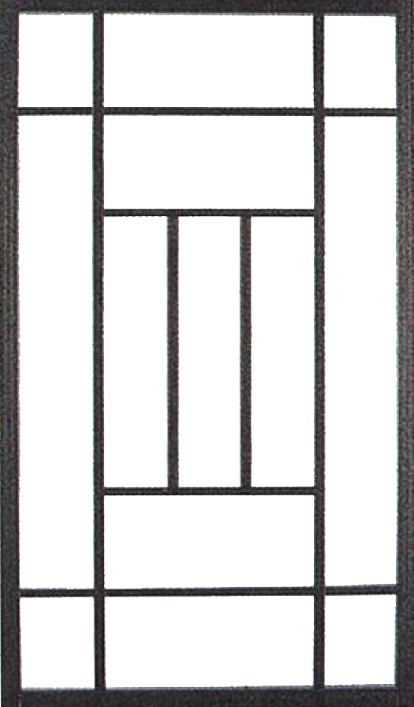 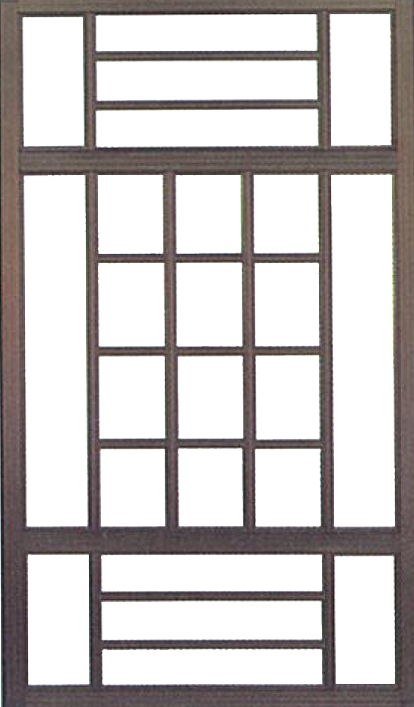 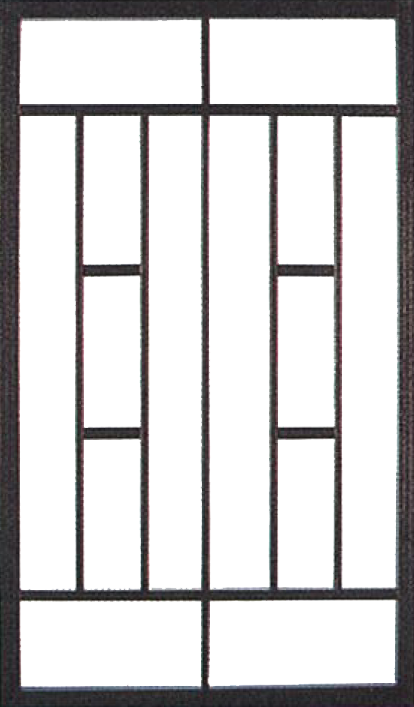 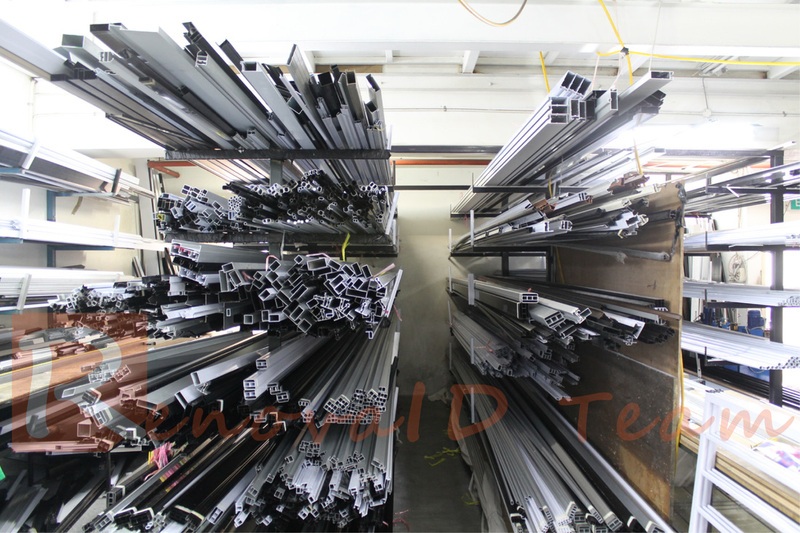 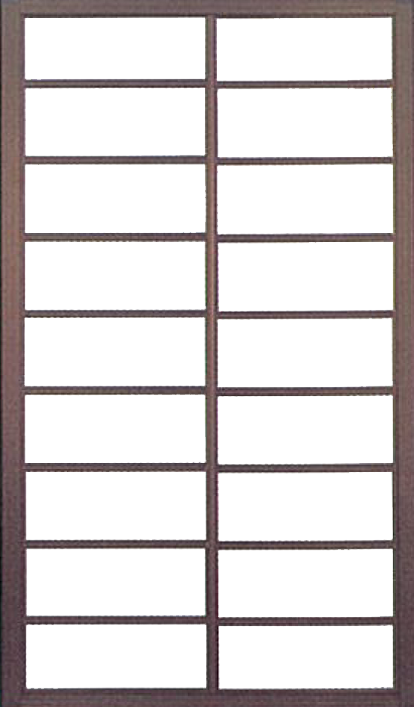 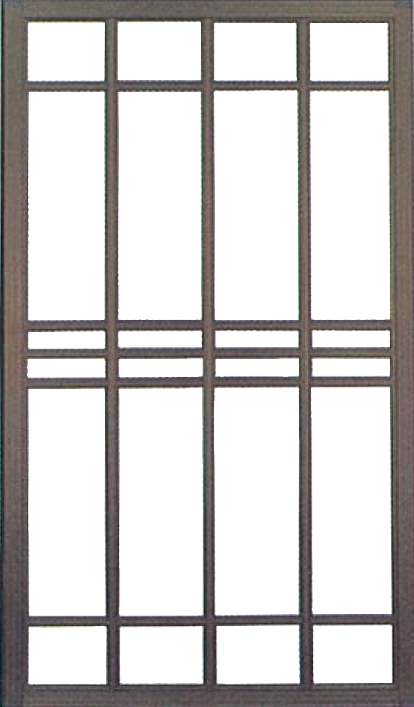 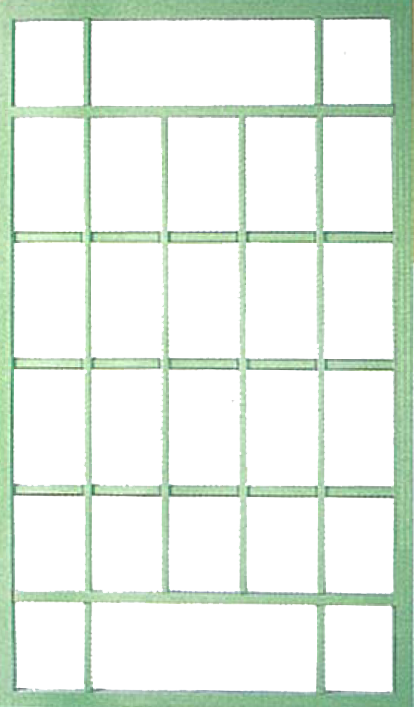 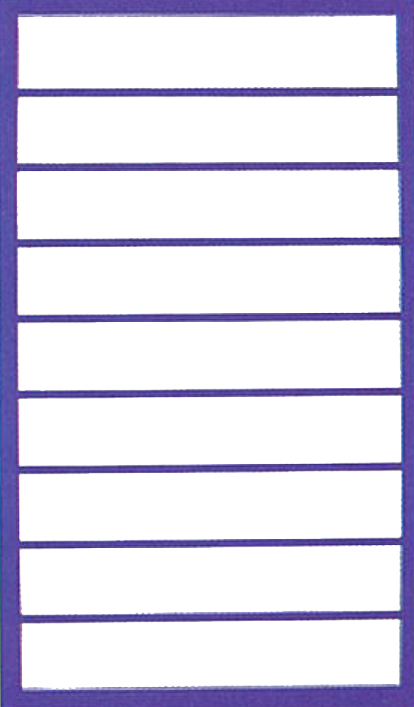 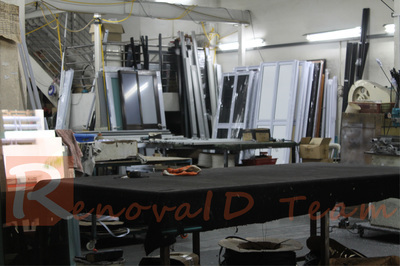 Renovaid Team is leading supplier and manufacturer of Aluminium Grilles and Aluminium Sliding Windows in Singapore. 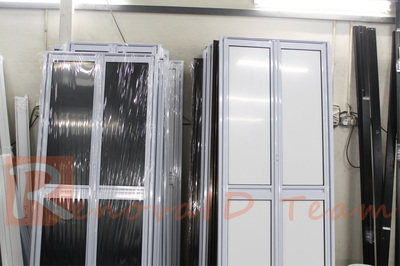 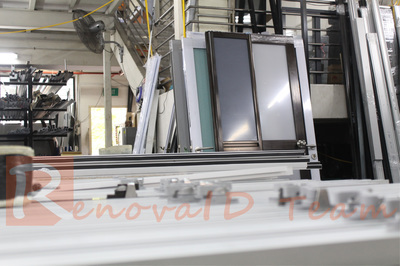 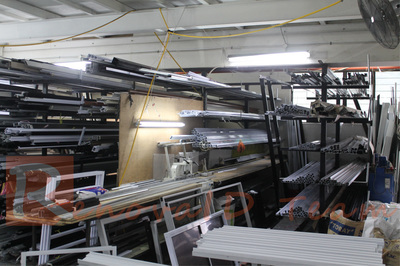 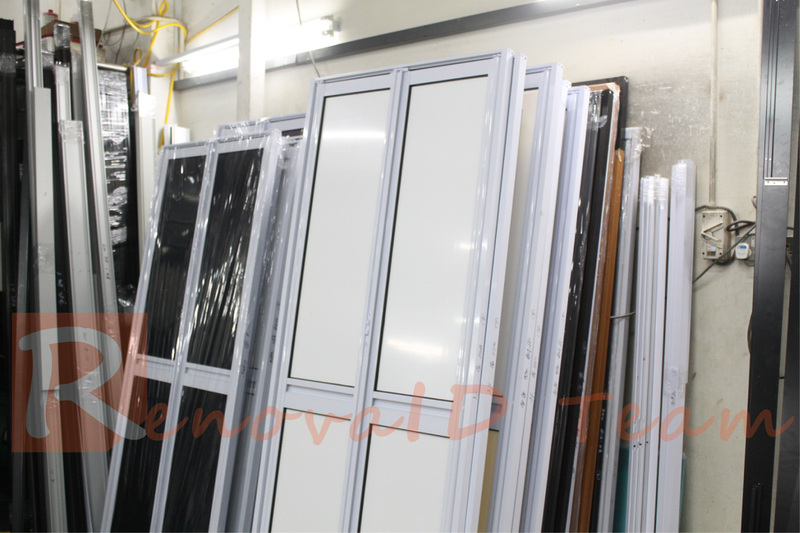 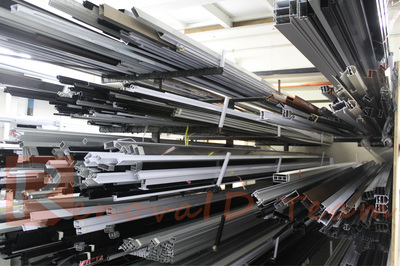 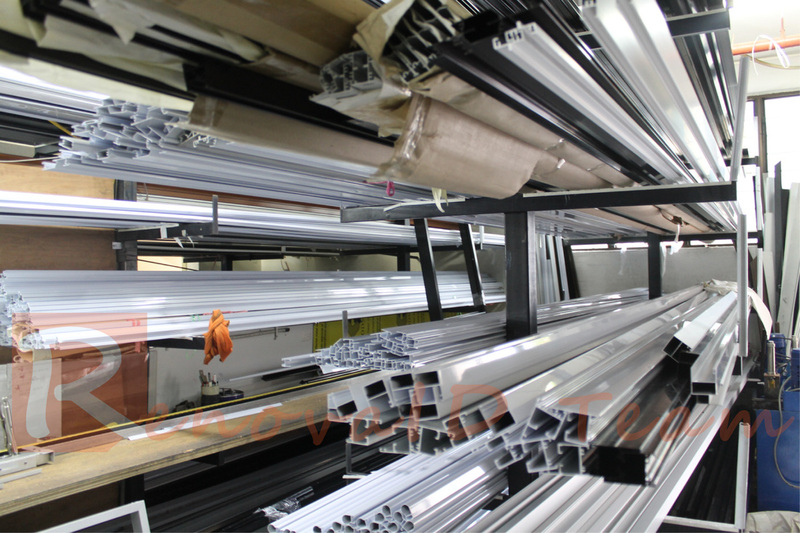 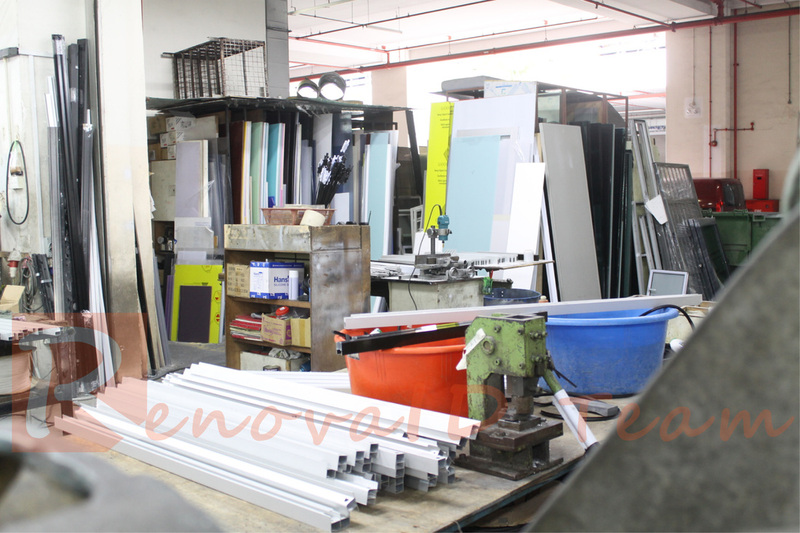 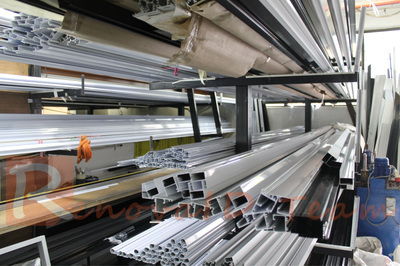 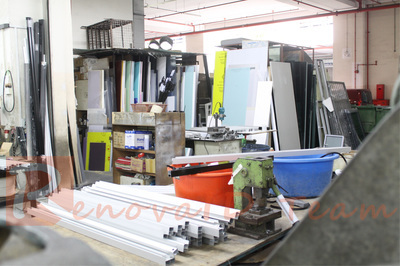 Renovaid Team has our Aluminium Factory in Singapore to manufacture and customised Aluminium Grilles and Aluminium Sliding Windows according to your needs and budget. Renovaid Team supply and Install Aluminium Grille and Aluminium Sliding Window to direct home owners living in Singapore HDB BTO and Resale Flat at factory price. 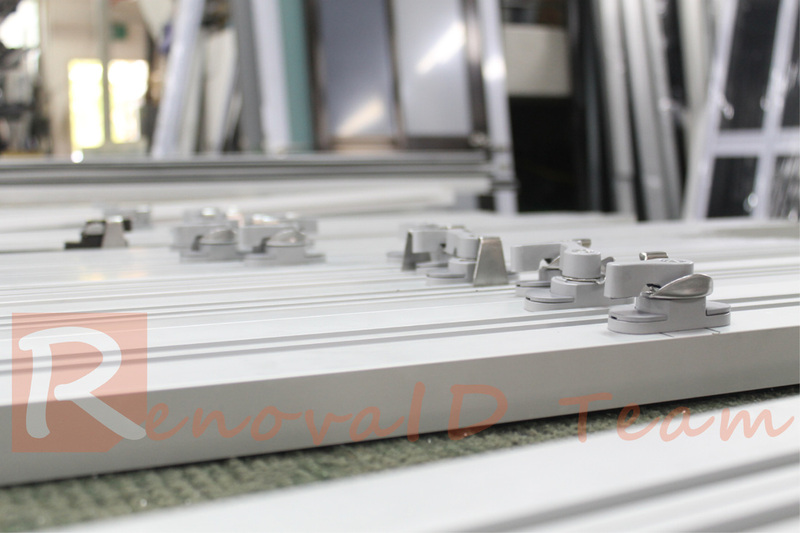 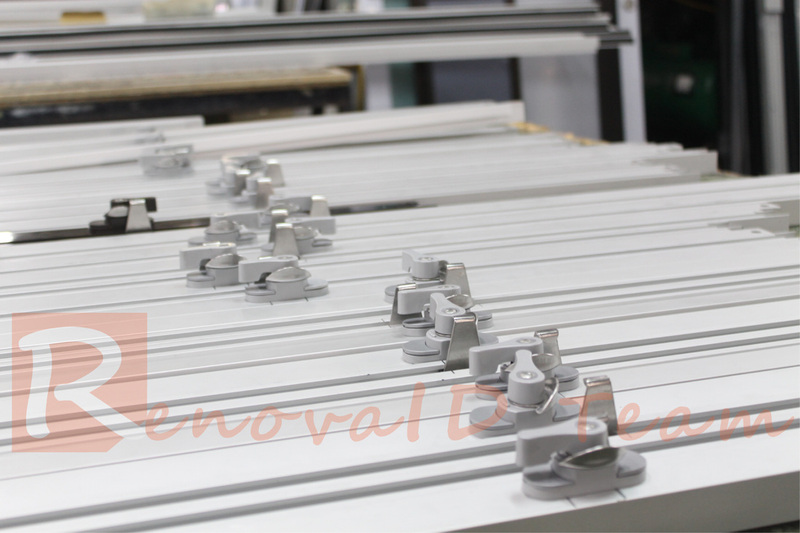 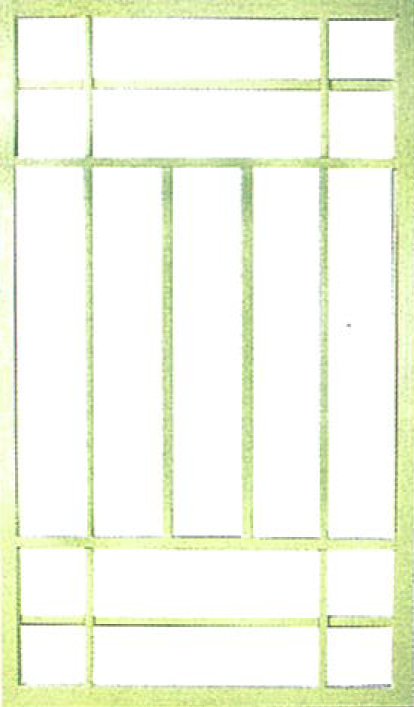 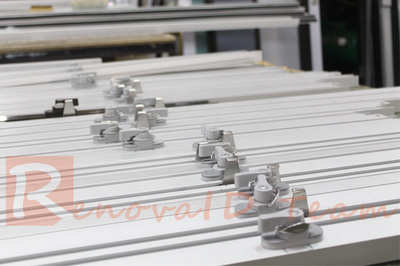 Renovaid Team insist on using quality material to manufacture our Aluminium Grille and Sliding. 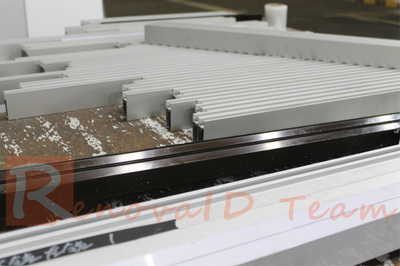 Production and Design Team at Renovaid offer variety of Aluminium Grille Design for our Customer to Choose.